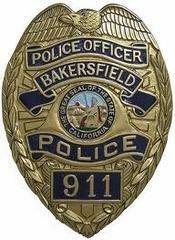 Bakersfield Crime Scene Cleanup available 24 hours a day at (877) 800-8110. We offer Bakersfield crime scene cleanup, suicide cleanup, homicide cleanup, death cleanup and more 24 hours per day by calling (877) 800-8110. We are a full service Crime Scene Clean Up Company and we are licensed, bonded and insured. 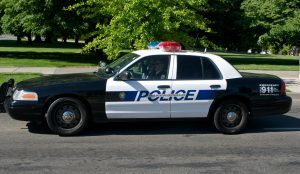 When to call for Crime Scene Cleanup Services? When the Kern County Coroner or first responders leave, call Cendecon. We’re here to help. You will reach Vanessa or Ethan, the owners of Cendecon, by calling (877) 800-8110. In a perfect world, our services wouldn’t be needed. Unfortunately, we do not live in a perfect world. Crime happens every day around every corner; from petty theft to Suicide, Homicide, Violent Crimes and more. When such a tragedy occurs, it is the friends and family of the victims who are left with the aftermath and it can be devastating and traumatizing. Hiring a professional company like Cendecon protects you from further emotional trauma. Aside from the emotional stress one would face in cleaning up such an occurrence, there are real physical dangers that exist. From blood-borne and airborne pathogens such as hepatitis and tuberculosis to life-threatening diseases like HIV, one can come across a large array of potential dangers if not properly protected and trained. Cendecon is the leading crime scene cleaning company in Bakersfield and all of Kern County, from Arvin to Taft and even Tehachapi, Lake Isabella. We have trained and experienced specialists on standby 24 hours a day, 7 days a week, including holidays, to help you in your moment of need. We provide crime scene clean-up, suicide and attempted suicide clean-up, odor removal (from decomposition and other sources, such as animal urine, etc. ), bio hazardous waste removal and disposal and much more. Cendecon is the most trusted Crime Scene Cleaning Company in Bakersfield. It’s what we do. Crime and Trauma cleanup is what we specialize in, we are not a water damage or mold company offering blood cleanup to fill our roster – it’s our specialty. Ethan & I have taken every training course on the subject, we have had the opportunity to train and some of the most recognized establishments, with actual hands on training and along side some of the most recognized instructors in the industry. We keep up to date with the current standards, equipment and techniques. When you hire Cendecon – you are hiring the best. You can review our entire website for a full list of all of our services. Cendecon is licensed, insured, OSHA compliant and uses CTS Decontamination industry pricing. We are able to work with your insurance in most cases and if that is not an option we will work with you. We are also discrete, understanding and professional. We guarantee the scene will be fully cleaned and decontaminated. Cendecon offers decomposition cleanup services throughout Kern County – call us toll free at (877) 800-8110 for immediate response, our estimates are free. Any cleanup job that involves body fluids and/or blood should not be attempted by a janitor, maid, carpet cleaner or anyone else who is not educated in blood borne pathogens and specifically trained to cleanup and decontaminate such tragedies. Cendecon not only provides decomposition cleanup, we also specialize in suicide cleanup and any other cleanup services of or having to do with death, body fluids, blood, death odor and more. Cendecon serves Bakersfield and is the number 1 company when choosing a crime scene cleaning company. We are available 24-hours a day, 7 days a week. We’ll take care of you. You don’t have to deal with the expense and hassles of a large corporation. 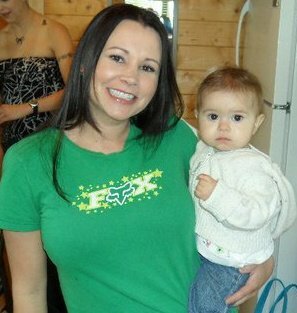 We are a family owned and run business and we treat all of our clients like one of our own. Let our family take care of yours. We are a family owned and operated business, we take very good care of our clients and we are available 24 hours a day at (877) 800-8110. Cendecon has been providing Hoarding Cleanup in Bakersfield for over 10 years. We have thousands and thousands of man hours cleaning up hoarding houses, decluttering and organizing properties. Our estimates are free and we are available 24 hours per day. Call us at (877) 800-8110. What is Hoarding? Hoarding is known as an Obsessive Compulsive Disorder (OCD) where one collects an over abundance of things. Be it trash, food, newspapers, animals etc. People who do not suffer from this disease do not always understand the condition, but it is a mental illness. 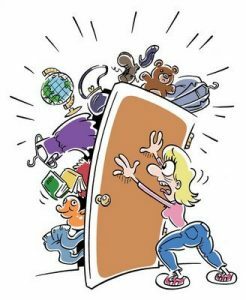 Whether you or someone you know is faced with a hoarding situation, also known as pack-rat tendencies – Cendecon is your solution. Cendecon offers hoarding cleanup in Bakersfield. We have professional organizers who can help remove trash, sort and declutter any hoarded property. We specialize in hoarding cleanup, extreme hoarding cleanup, gross filth clean up, animal hoarding cleanup and more. For hoarding estimates, advice or information call us toll free at (877) 800-8110. Hoarding may not be a well known condition and it’s usually not accepted by others but you don’t need to be ashamed or embarrassed. You are not alone, hoarding is a disease that many suffer from. Some people don’t even realize it is a problem until it’s too late – usually by that time the hoarder is far too embarrassed or ashamed to openly ask for help. Don’t get buried alive, we’re here to #help. Call us 24-hours a day at (877) 800-8110. Bakersfield Crime Scene Cleanup, Bakersfield Homicide Cleanup, Bakersfield Suicide Cleanup, Bakersfield Hoarding cleanup and much more. 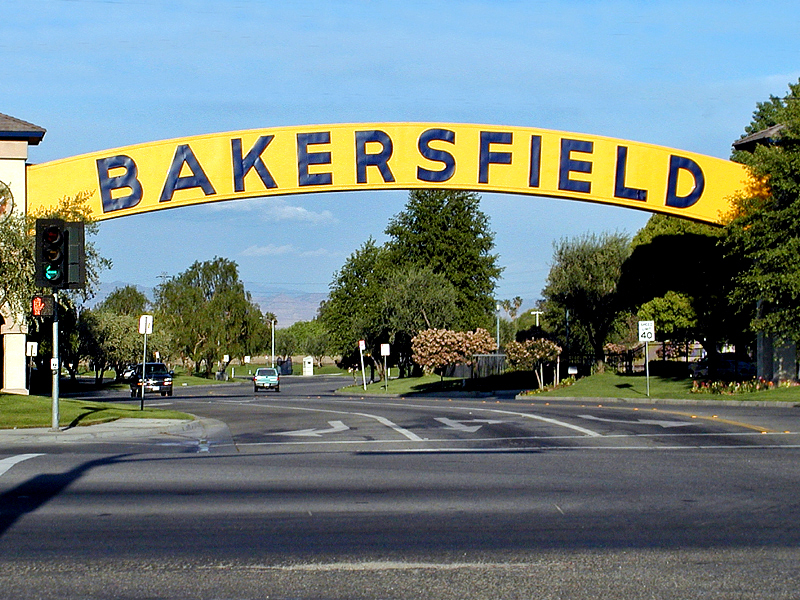 Click here for some interesting information about Bakersfield. 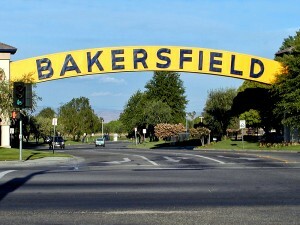 Crime Scene Clean up Services in Bakersfield. Professional 24-hour Crime Scene Cleanup, Suicide Cleanup, Hoarding Cleanup services.